Hydrates skin with a blend of natural oils, dimethicone, glycerin, and vitamin E, leaving the skin feeling soft and smooth with long lasting moisturization. Scent free for use on sensitive skin. 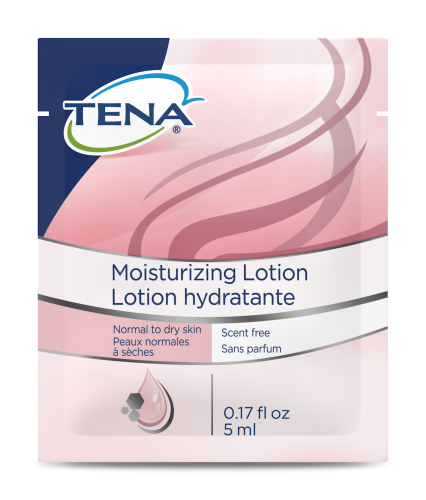 Helps to maintain skin’s natural pH (5.3) and maintain healthy looking skin. Product glides on and does not leave skin feeling greasy or sticky. Scent free for use on sensitive skin.